FP 470 is a white pigment comprising a uniquely engineered composite of titanium dioxide and calcium carbonate. This product would be used in water-based coatings. 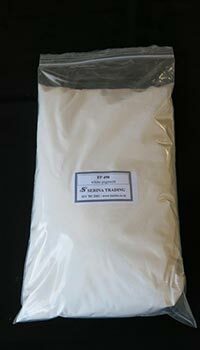 It has impressive opacifying properties and can substitute 5-20% TiO2, depending on the application.